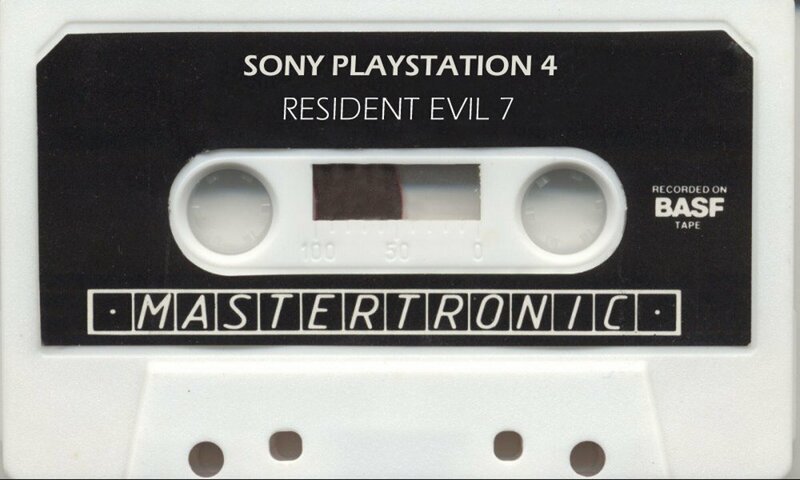 Mastertronic brings you "Resident Evil VII" on cassette for £1.99, only for Commodore, Amstrad, Spectrum and Atari - Available from all good newsagents, chemists and game shops! 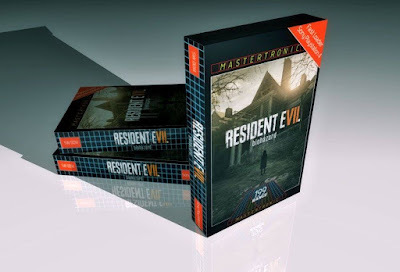 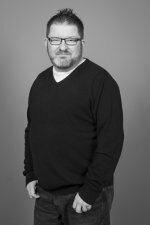 In case you are not aware (or can not remember), Mastertronic were big in the mid to late 1980s and were a major budget software label in the United Kingdom and produced a large number of cheapo games and re-releases for the Commodore/Spectrum/Amstrad/Atari 8-bit computers (and some 16-bit too) - most at a pocket-money-friendly £1.99! They're still going now, but dare I say it I doubt anyone from the original days is still running things.